Just when I thought Abraham couldn't say anything new, they did. This book had some really interesting ways of looking at relationships with family, friends and even those people you can't stand. In particular it was helpful for me in re-thinking what I expect from my kids. 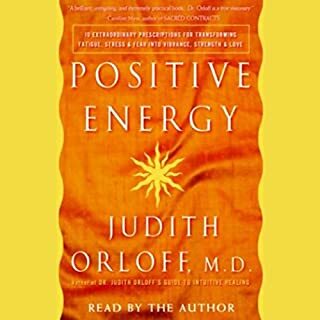 And as always, just listening to this book made me feel good...and nothing is as important as feeling good! 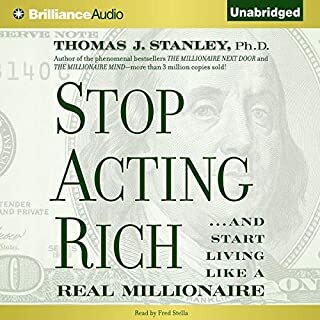 I really enjoyed The Millionaire Next Door...but I was looking for some ideas on how to apply those principles in my (not always so frugal) life and habits. I thought this book was geared toward that end but instead, it consisted of entire chapters outlining what brands of shoe and types of vodka the rich and pseudo-rich purchase. Who cares? If you get that many millionaires don't drive, dress or drink like our culture thinks they do, then you don't need this book. 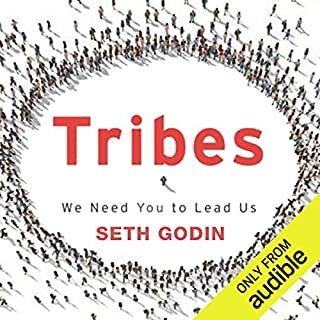 If the world is formed of tribes, and if all tribes need a leader, then surely Seth Godin is the leader of leaders. This book is so fun, informative and easily digestible that when I got to the end, I immediately hit Play and started it again. Thanks to the ideas and concepts in this book, I've brushed off my blogs and my Facebook account, and I'm working harder than ever to bring my ideas into the world by gathering together those of like minds. 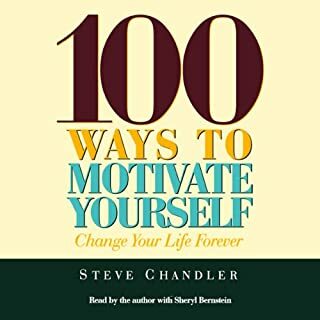 Read this book and join the tribe! I love Steve Chandler. I am a major fan. But this audiobook unsuccessfully tries to cram what should be 7 or 8 hours of ideas into an hour and a half. Worse, for the first half hour or so, dear Steve sounds like he's so bored he's about to slip into a coma. And even worse yet, each of the 100 items is started off by a female voice that is positively dripping with false cheer. I kept on listening despite these drawbacks, because there really are some cool ideas in there. If I could buy the unabridged version, I would. I wanted to like this book. I really did. 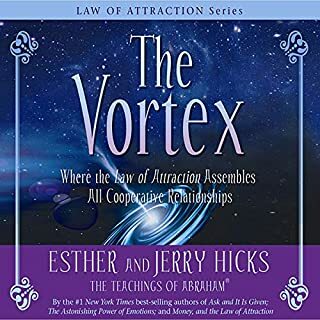 But from the get-go it comes off as a sugary chunk of fluff that fails to add any new ideas to the flooded field of self-development and new thought. Worse, she is heavily focused on fighting back against "negative energy" and "psychic vampires". That just doesn't do a thing for me. A disappointment.